R.J. Hunter was regarded as the 'doyen' of historians of early modern Ireland, a highly respected scholar, much loved by his students and fellow academics. 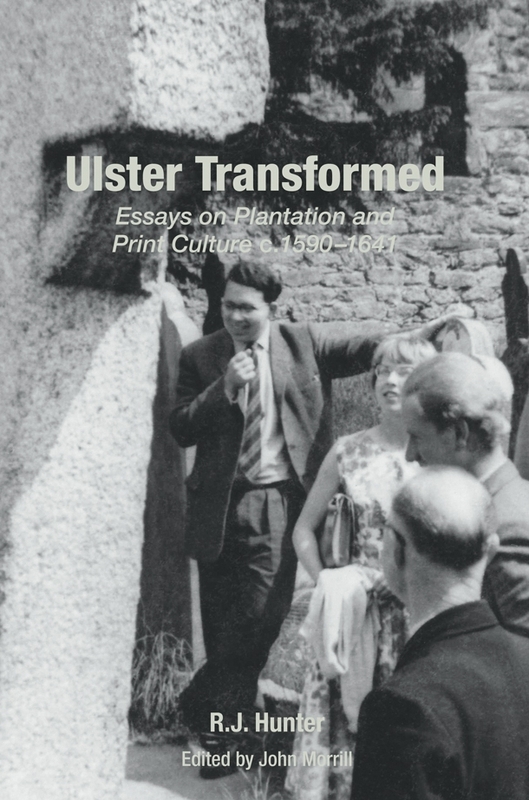 Ulster Transformed: Essays on Plantation and Print Culture c. 1590-1641 brings together a selection of his more significant scholarly works which primarily reflect his interest in the Ulster Plantation and includes articles on the progress of urbanisation and the social and economic impacts of these momentous times. Other essays are case studies of the Plantation in particular areas, through the exploration of the part played by key individuals, and involve a strong sense of material culture and the physicality of cultural engagement. What is published in this volume is the nineteen essays of real substance that Robert produced over a 40 year period from 1964. They have been arranged thematically rather than chronologically and between them they cover seven counties in historic pre-partition Ulster with a cluster of articles on the print trade, focused on Dublin.